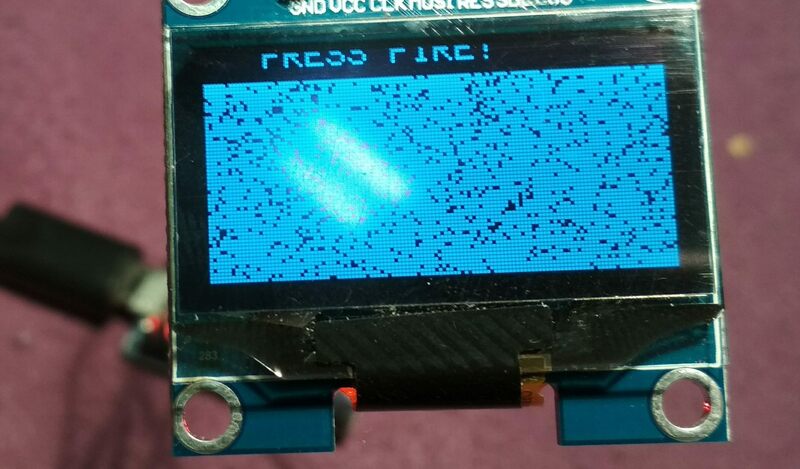 Screen works fine with arduino uno and U8glib libraries. Any idea how to fix this issue? Did I made any mistake? If I’ve read the item description correctly the screen you have is a SH1106. Will this work with Arduboy game loader? I flashed withone of the example from library that @davidperrenoud edited but screen now is completely black. Should I change wiring now? If yes, how? I dont want to damage anything. In either case after the package is installed go to Tools > board > Arduboy and then Tools > variant >> Pro Micro with SH1106 and upload your sketch. Only last question. Is it possible with this screen to upload other sketches and games than my or examples? If I will use official Arduboy games loader screen will not work correctly. Any way to allow Arduino IDE compile zip files with other games? Yes you can as long as the sketch or game use the Arduboy or Arduboy2 libraries then youcan download the source and upload it or recompile and export the hex file (Sketch > Export compiled binary then Sketch > show sketch folder) so it can be uploaded using an upload tool. Arduino IDE does not build to zip files. So you’ll have to do that manually. I checked wiring, I tried to flash with different settings but now I have no idea what happened. Do you know if I may fix it or if anything is damaged? How I may check what is wrong? Looks like you didn’t select a board with SH1106 display support. Yes, I thought the same. I tried to flash different code, not for arduboy and arduboy again and did not helped. I tried different displays options, but result is the same. Any idea what else I may try? If there is a hardware issue. I’d suspect the DC signal. Check if it is (properly) connected and there are no shorts. On your display It looks like the display doesn’t receive the page commands and everything is displayed on the first row (page) only. I resoldered SDC wire but this didnt solve the problem. How I may use this HEX file? If you can’t upload it using an existing uploader. you can use avrdude. I’ve made a python script uploader to make it easier. I had the same problem. I’m not sure I’ll get an answer, but I’ll try to ask. When I was making an arduboy clone I knew I needed “7 pin SPI OLED” and nothing else. Of course I have nothing worked immediately. I found how to solve the problem, the display began to work correctly. Unfortunately not all games are displayed correctly, this problem I have not fixed. For example: Mystic Balloon, Circuit Dude, and MicroCity work fine, but Castle Boy, EVADE 2, and Dark and Under run with a display error. If my DIY Arduboy didn’t work at all, I would understand, but display problems sometimes happen and sometimes don’t. The irony is that the best games don’t work. I will definitely buy a SH1306 OLED display, but if there is a way to solve my problem I will be very happy. If you cannot get this to run then you better get the correct screen! 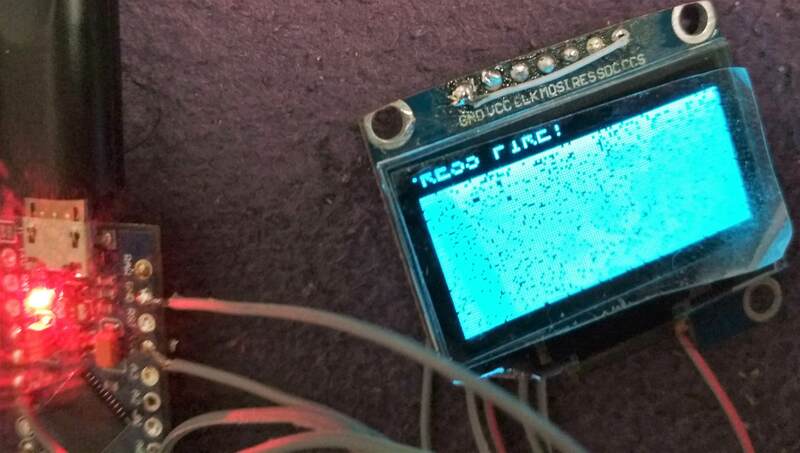 So what happened is that I bought a lot of these displays, I would not want to buy as many others, there must be a reason why the display does not always work correctly? Sorry, I do not know but maybe @Mr.Blinky or @uXe can chime in.